Personal Training - Supportabilities Newest Program Offering! 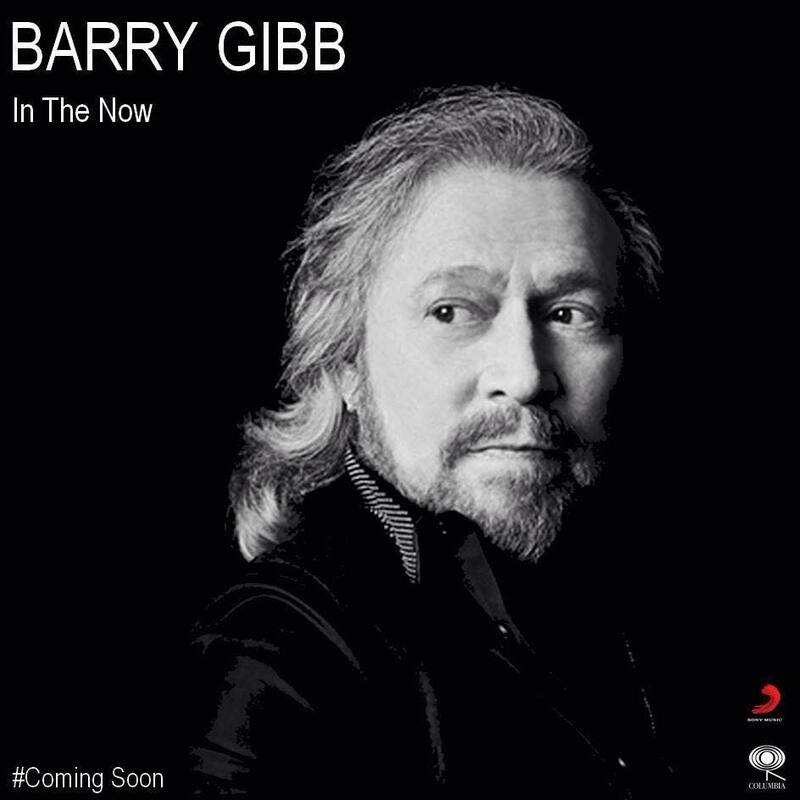 Newer PostTHANK YOU BARRY GIBB! Older PostSupportabilities Foundation Referral Program!